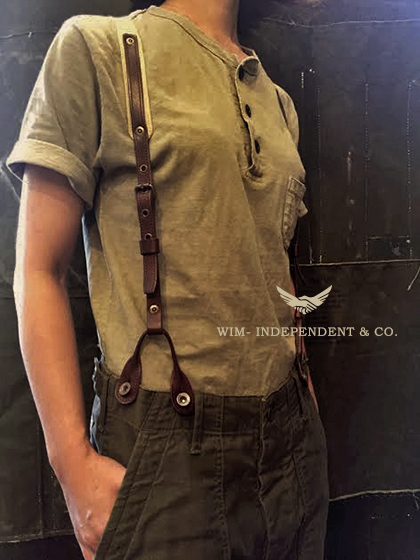 WIM- STYLE | WIM - INDEPENDENT Co.
●WAKE UP! TIME to LIVE! !